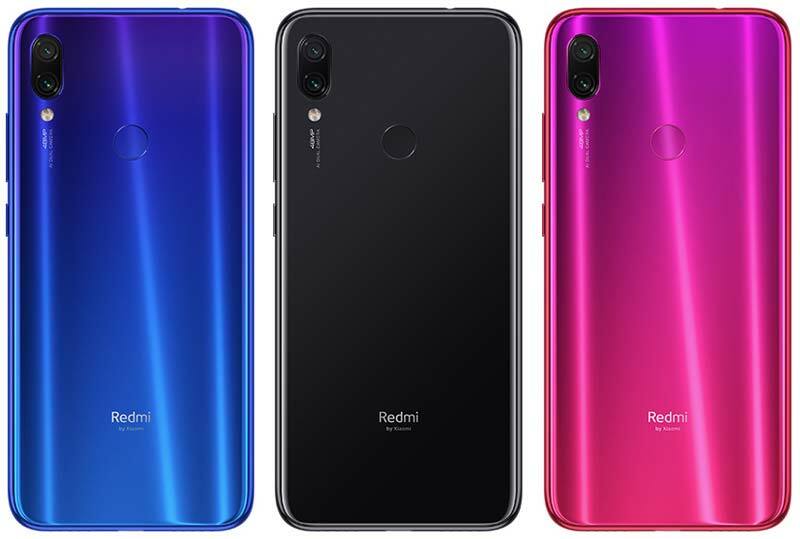 A afew days back Xiaomi had announced Redmi as an independent brand with the launch of Redmi Note 7 in China. Initially, the phone was only limited to China and now, Xiaomi’s Vice President Manu Kumar Jain has officially confirmed that the Redmi Note 7 is launching in India soon. 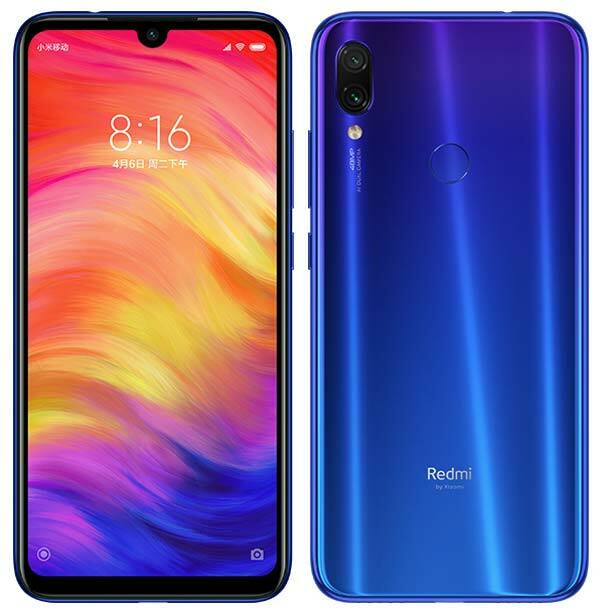 The Redmi Note 7 sports a 6.3-inch FullHD+ dewdrop display with an aspect ratio of 19.5:9 and powered by the Snapdragon 660 Mobile Platform with a 4,000mAh battery that supports Quick Charge 4.0. The key highlight of Redmi Note 7 is the 48MP Samsung-made rear camera with f/1.8 aperture. Apart from this, this device is also equipped with a USB Type-C port and a 3.5mm Audio Jack. In China, the Redmi Note 7 starts at 999 yuan that comes approximately ₹10,500 in India. Xiaomi hasn’t announced the exact date of launch but, it won’t take much longer. As per the sources, it should launch sometime around the 1st week of February 2019. Stay tuned with GizArena on Facebook and Twitter for latest updates.